Maritzburg United’s first official match of the 2015/ 2016 season will see them up against former head coach Steve Komphela’s Kaizer Chiefs side in the MTN8. The match against the defending champions is scheduled to take place at the FNB Stadium on Wednesday 5 August, with kickoff at 19:30. It will be the first time that the Team of Choice take part in the top eight competition, following on their eighth place finish in the league last season. 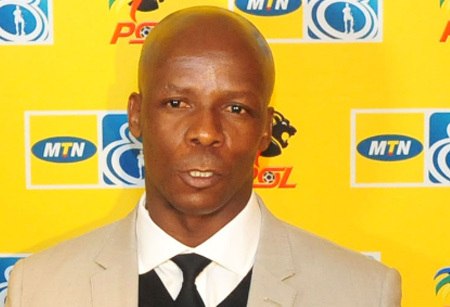 Komphela, along with assistant Mandla Ncikazi, was at the helm for United last season, with the pair now set to square up on opposition benches after Ncikazi’s promotion to the head coach position. “We should be ready for Kaizer Chiefs. We will be the surprise package. Komphela knows what to expect from me and I also know what to expect from him. This is the right time to play Kaizer Chiefs because Steve Komphela hasn’t settled,” Ncikazi said after the draw in Johannesburg earlier this week.